In January, the Trump Administration announced a plan to open up nearly all federal waters to offshore oil drilling, including the eastern Gulf of Mexico and areas off Florida’s Atlantic coast. This five year plan would open 90 per cent of the nation’s offshore reserves to development by private communities. Opposition in Florida was immediate from citizens, environmental groups, local and state government and Florida’s Governor and Senators. Residents of the State have vivid memories of the Deepwater Horizon drilling rig explosion southeast of the Louisiana coast in 2010. It is considered to be the largest accidental marine oil spill in the world and the largest environmental disaster in U.S. history. Millions of barrels of oil were discharged onto the shorelines of gulf coast states for almost three months. It coated miles of wetlands with thick oil, killing birds, fish and marine mammals and caused tar balls to wash up on Gulf beaches. The spill caused significant impacts to Florida’s natural resources and economy. Of Florida’s 790 miles of coastline, 177 miles received some degree of oiling. Florida’s Governor Rick Scott met with Secretary of the Interior Zinke in January and shared his concerns about this plan. Scott left the meeting with an agreement to remove Florida’s coastline from future oil drilling but to date the Trump administration’s stance has not been formalized leaving many questions. Nevertheless, proponents of drilling for oil and gas haven’t given up on exploring areas close to Florida’s shoreline. In June the American Petroleum Institue (API), based in Washington D.C., announced the formation of “Explore Offshore”, a new coalition of more than 100 community organizations, associations, businesses and local leaders in Virginia, North Carolina, South Carolina, Georgia and Florida who support increased access to offshore U.S. oil and natural gas resources. In a news release the group presented themselves as a bipartisan coalition dedicated to safe and environmentally responsible access to our offshore energy resources to help supply affordable energy for American consumers, small businesses, and manufacturers. Former Secretary of the Navy and Democratic Senator from Virginia Jim Webb, and Former Secretary of Veterans Affairs Jim Nicholson will be the Explore Offshore Co-Chairman. Each state has its own local team overseeing its own efforts. The API’s release also focused on the importance of oil and gas to Floridians pointing out that 67 percent of net electricity generation in Florida in 2017 came from natural gas; by 2035, the oil and natural gas industry could create over 56,000 new jobs in Florida; and offshore development could result in $2.6 billion in private investment into Florida and $1 billion per year in state revenues. Explore Offshore says they will host local events and engage and educate local communities on safe and responsible access to U.S. resources and the related positive economic and energy benefits to America. 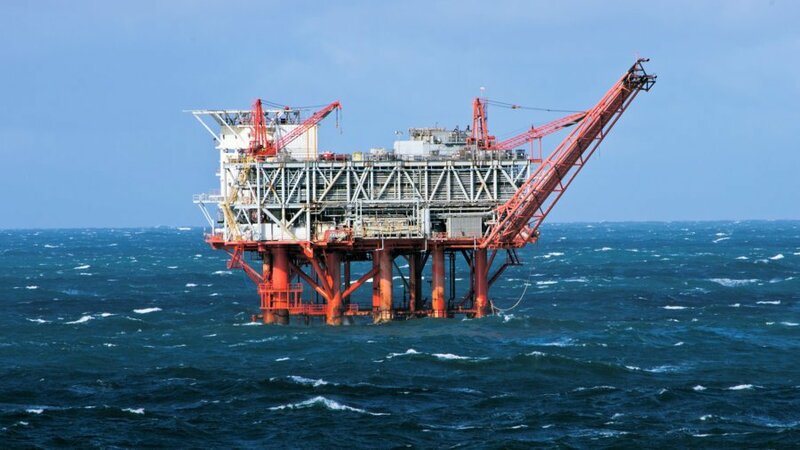 Florida law currently prohibits the state from granting leases to drill for oil or natural gas in state coastal waters. However there is a proposed amendment to the Florida constitution, part of Proposal 6004, that if approved would prohibit “drilling for exploration or extraction of oil or natural gas”. The proposal is on the ballot for the November 6 general election. It will need backing of 60 percent of voters to pass.